The iPad Learning Combo comes with a FREE One-to-one Mentoring Package for schools comprised of 2 headsets. Get all you need in one go and see your students' speaking skills improve session after session. 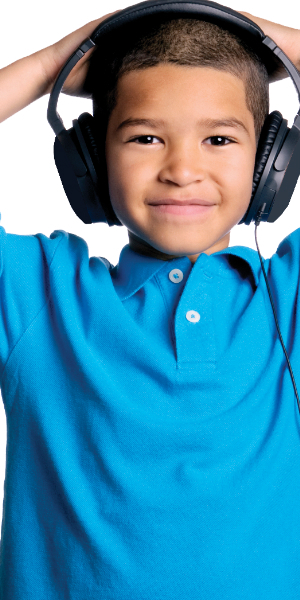 The CD Learning Combo comes with a FREE One-to-one Mentoring Package for schools comprised of 2 headsets. Get all you need in one go and see your students' speaking skills improve session after session. 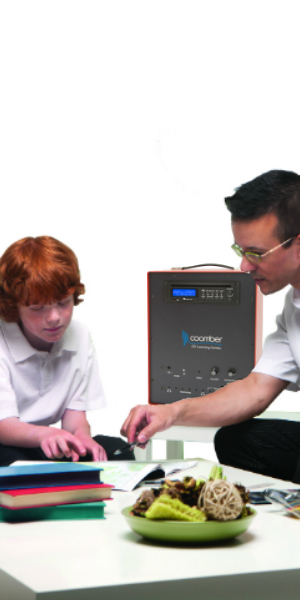 Amazing Offer: order the Coomber Amplified Loudspeaker and get the three essential accessories for free: the Coomber bag, the microphone and the iPad lead. The Headset Distribution Pack. Headsets, splitter and bag included! 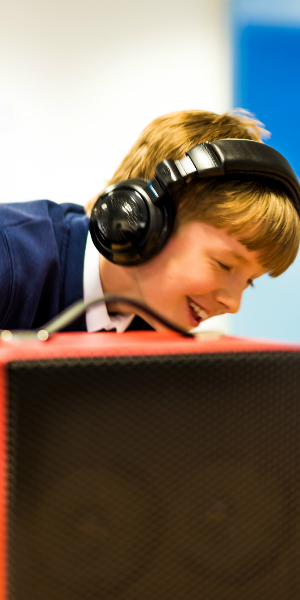 The ideal package for classroom listening, the headsets and splitter can be used for both small group activities and student mentoring. The package also comes with a carry bag to store and protect the headsets. Buy the 10 headsets pack and save £70.00! The 41390 headphone/headsets have been designed rigorously tested and tuned to suit modern computer based products. The 3.5mm plugs are ideal for connecting to desktop computers, laptop, netbooks. Stereo Headphones & Boom Microphone with USB soundcard. Tangle-free coiled cables: The tension is free enough to allow easy movement but it will retract when unplugged ready for storage or transportation.